In imperial China, workers drawn from the local populace performed many of the basic functions of local administration. Standing between the rulers and the ruled, these men mediated in both directions. 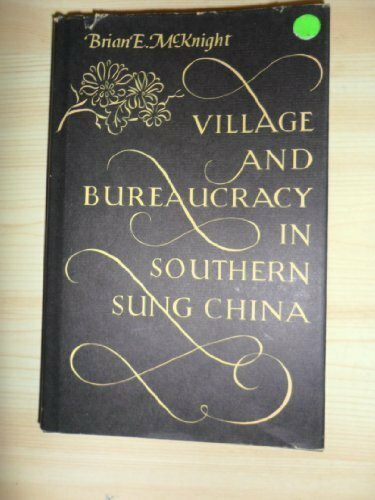 McKnight's study concentrates on the nature of this village-level subbureaucratic activity in the Sung period; it sheds new light on the emergence of early Chinese society while providing a background against which to assess social changes during later dynasties. Brian E. McKnight is a member of the faculty of the University of Hawaii.